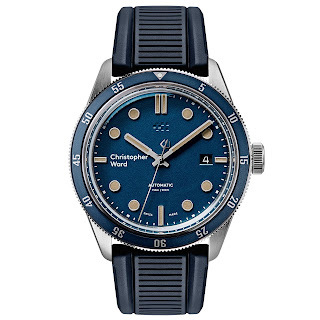 This is the C65 Trident Automatic, a new retro model from CW that combines the 60s looks of their C65 Trident Diver but with all the convenience of an automatic movement. In addition to the C65 Trident Auto’s mechanical upgrade is its adoption of raised circular indexes along with a refined dial aesthetic, so that it has its own look and feel. 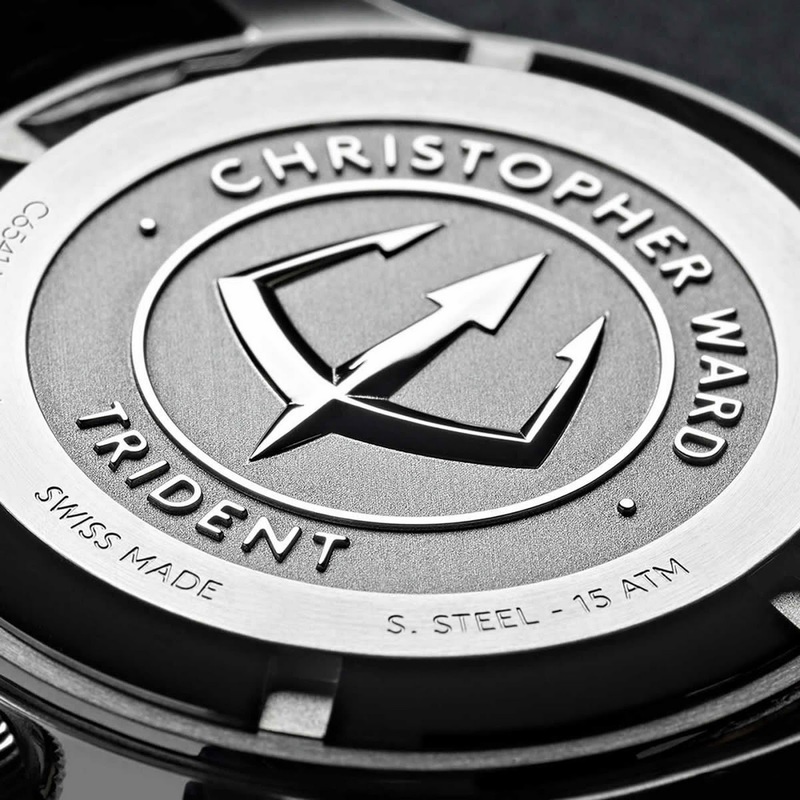 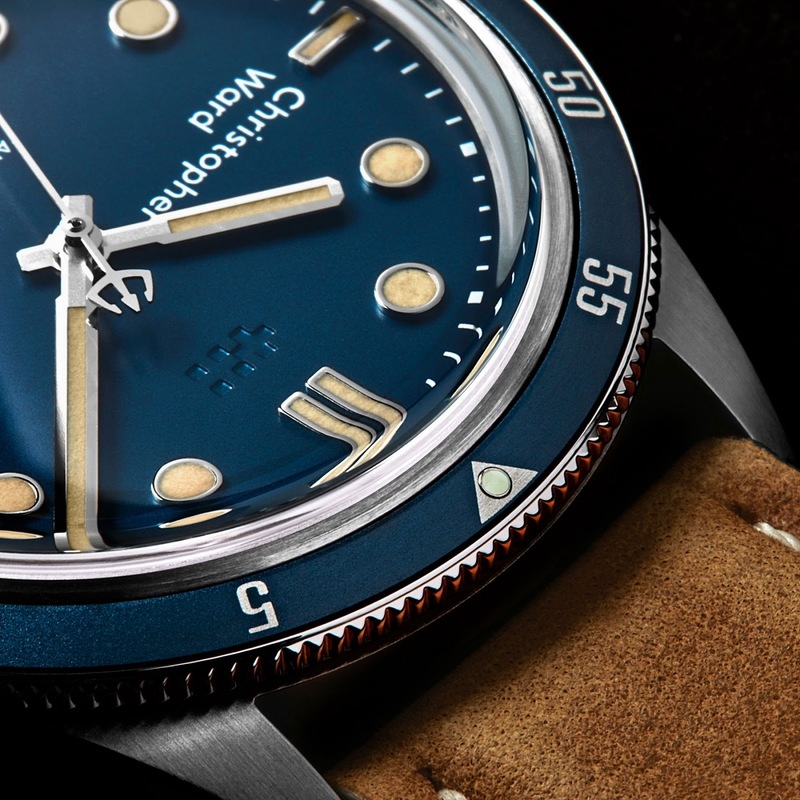 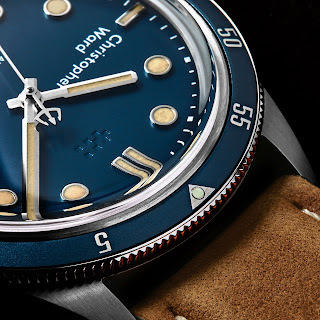 It of course features CW’s signature trident deep-stamped on its case-back, a nod to the C65's dive watch roots, while its 150m WR harks back to those early days of divers. 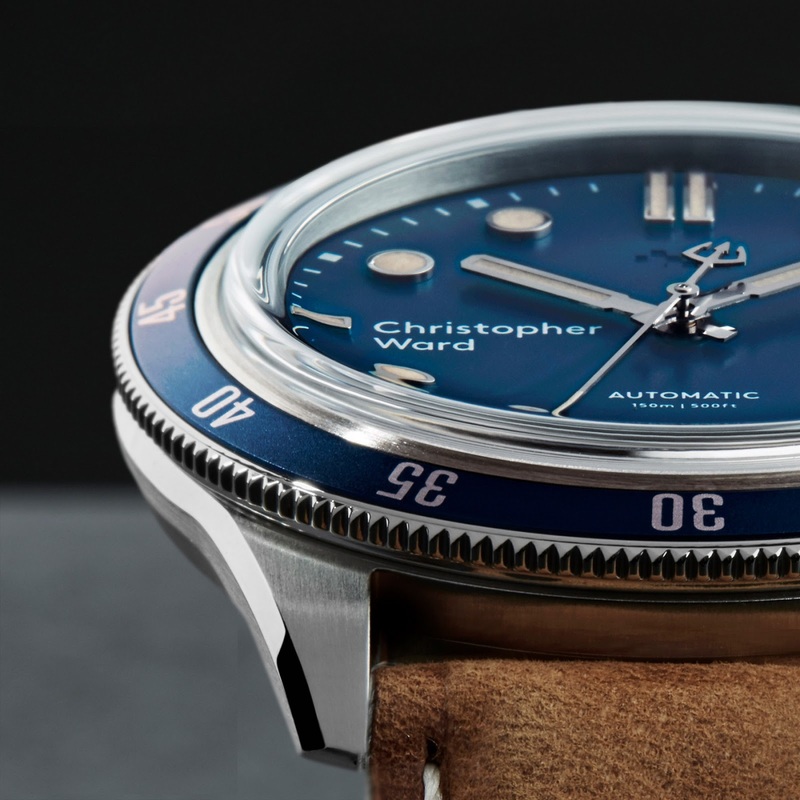 Further features include a bespoke unidirectional aluminum bezel which has been stripped back to feature only Arabic numerals; similarly, its dial also does away with the seconds track seen on the hand-cranked version. Another notable addition is the watch’s adoption of circular shaped indexes - a reference to the iconic Rolex Submariner, of the late 60s era. 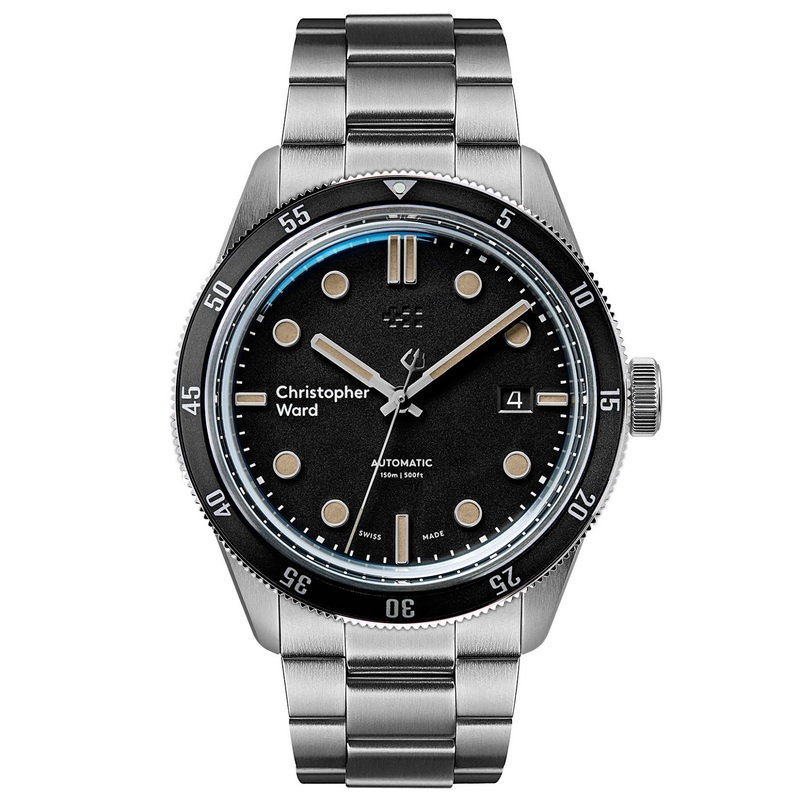 Filled with Old Radium colored SLN polished surrounds, they add to the overall uncluttered feel of the C65 Trident Auto’s dial. 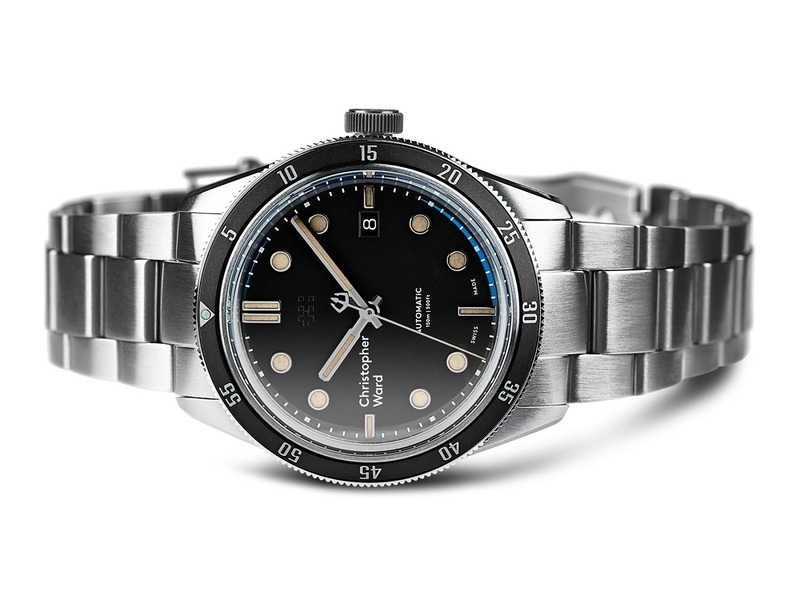 What about the automatic movement? 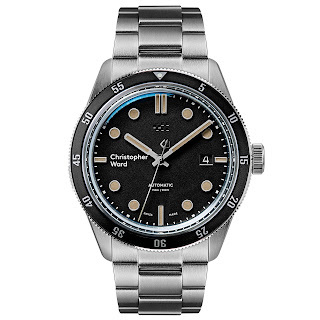 It’s a Swiss-made Sellita SW200-1 with a custom CW rotor. 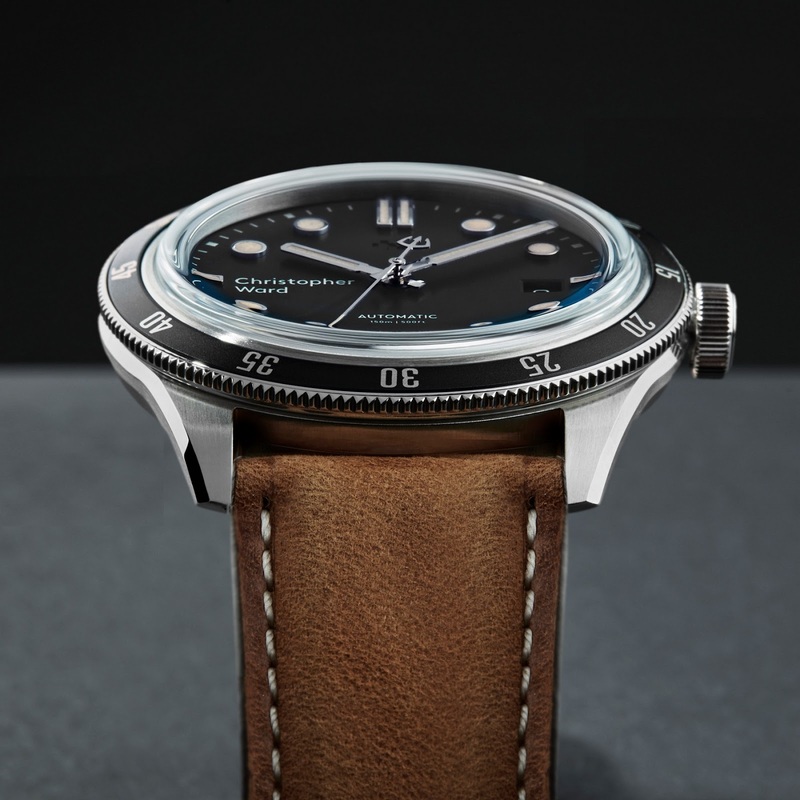 MSRP is £695 - £760.